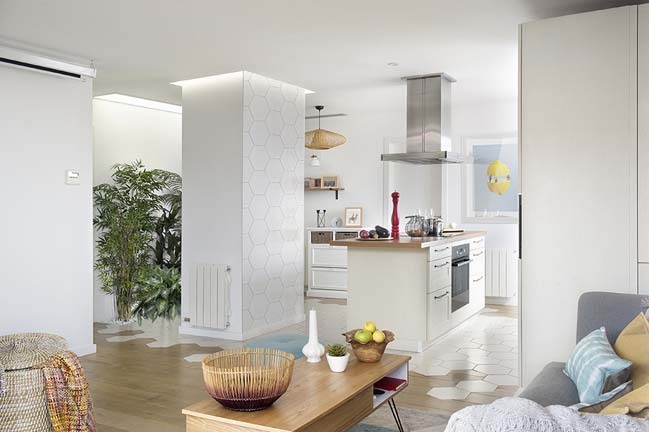 Named A temple to earthly Families. 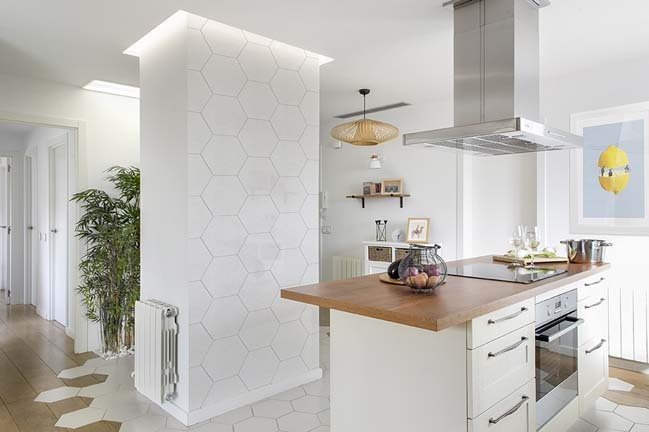 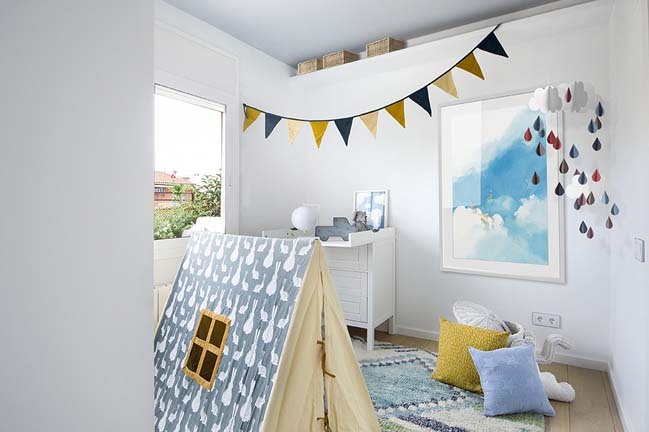 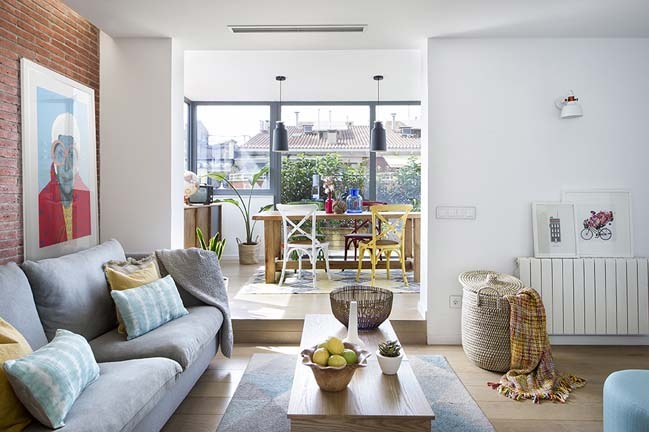 This renovation project completed by Egue y Seta to create a Scandinavian and Mediterranean home in Barcelona. 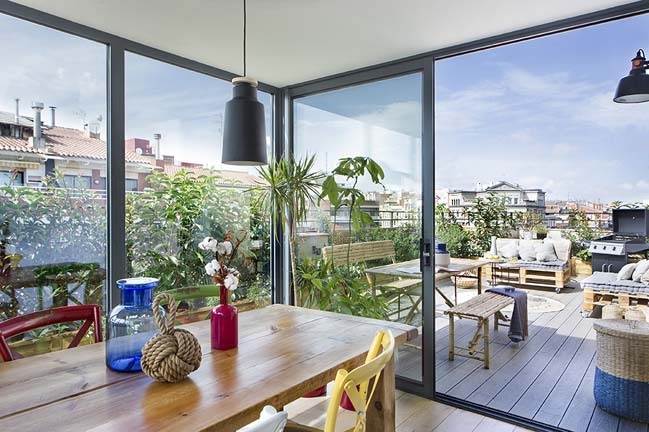 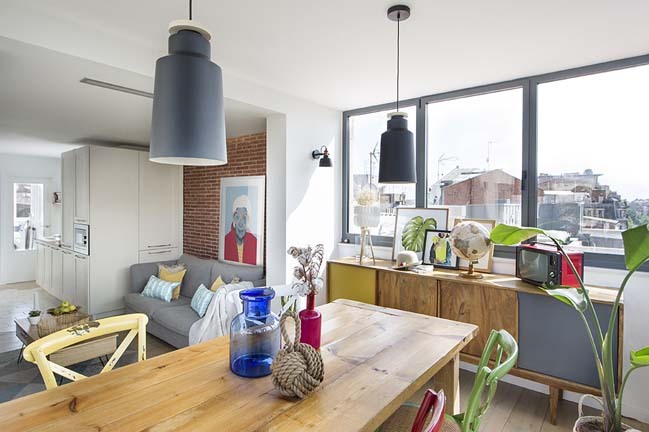 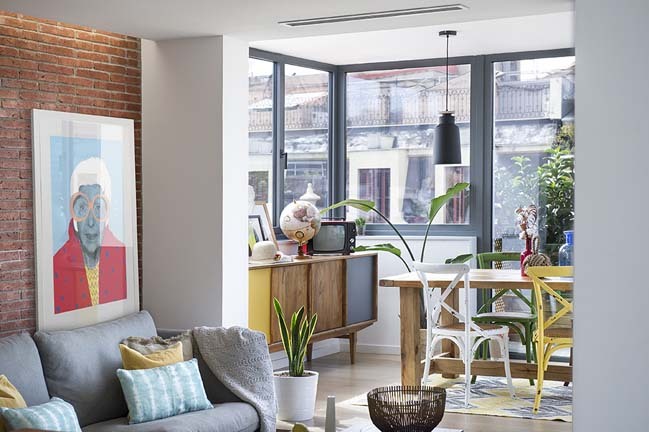 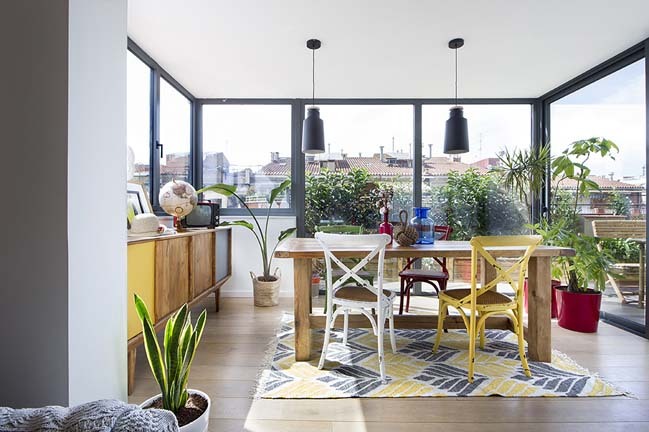 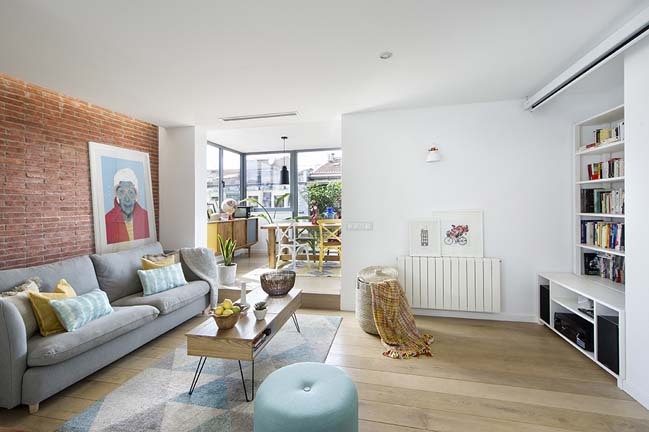 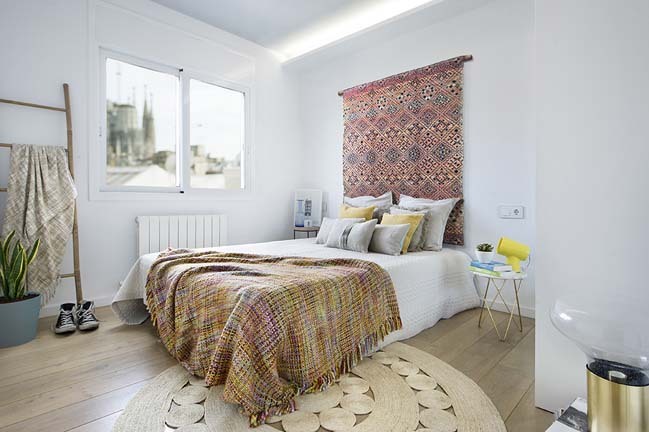 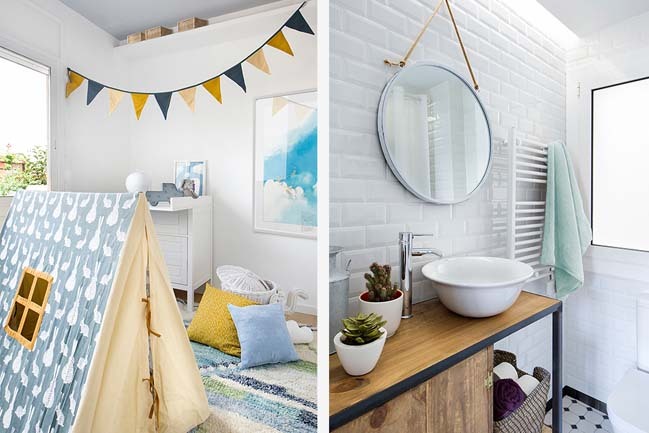 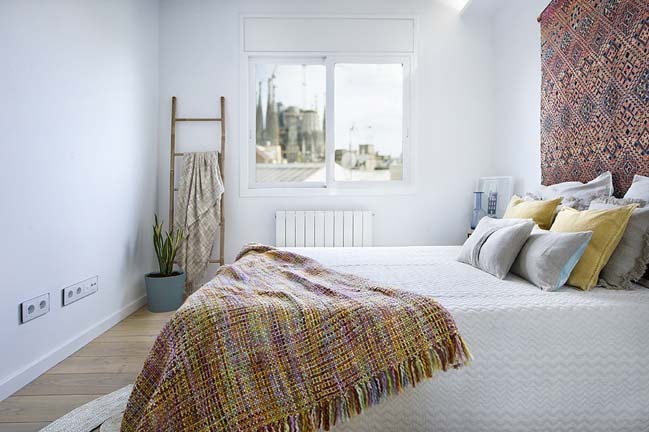 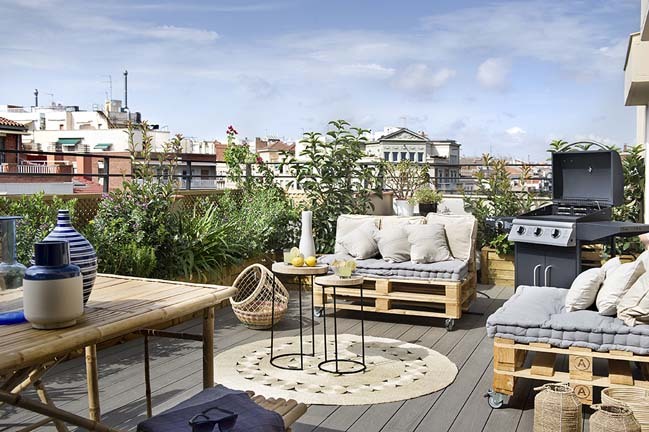 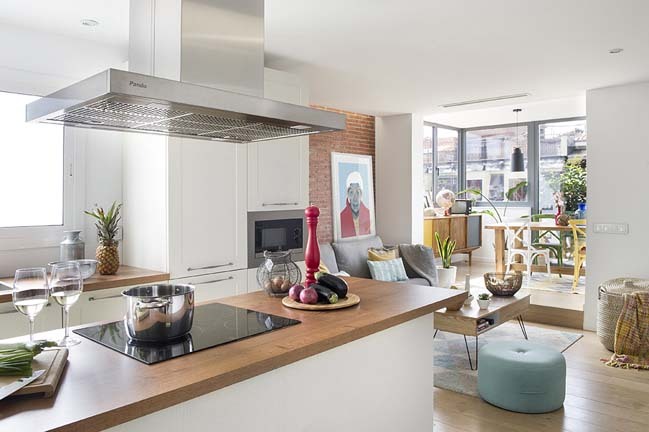 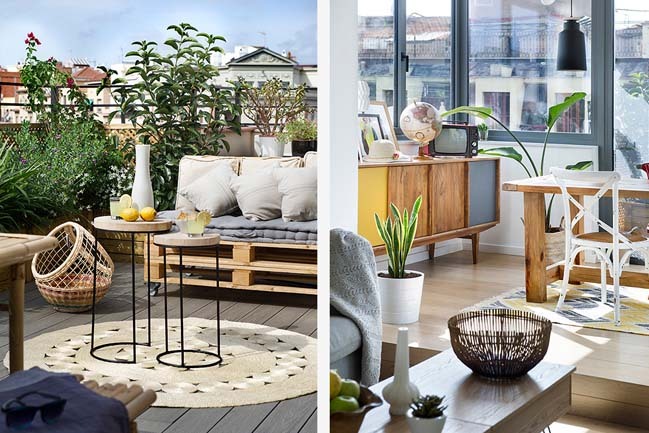 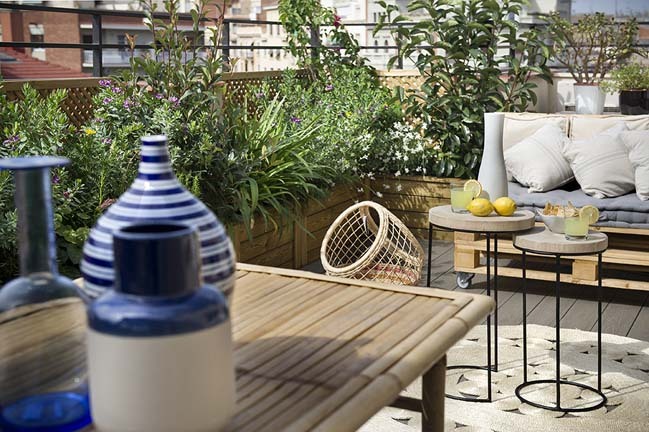 Project's description: On the very heart of Barcelona´s Dreta del Eixample and looking over Gaudi´s Sagrada Familia´s Cathedral, a temple to everyday life and homeliness devoted to a much more earthly and modern family. 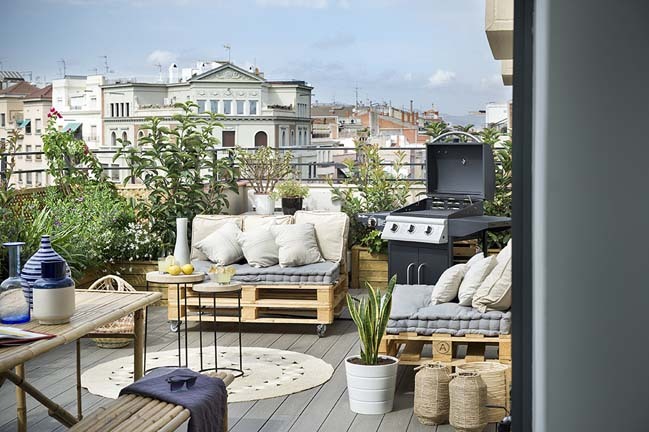 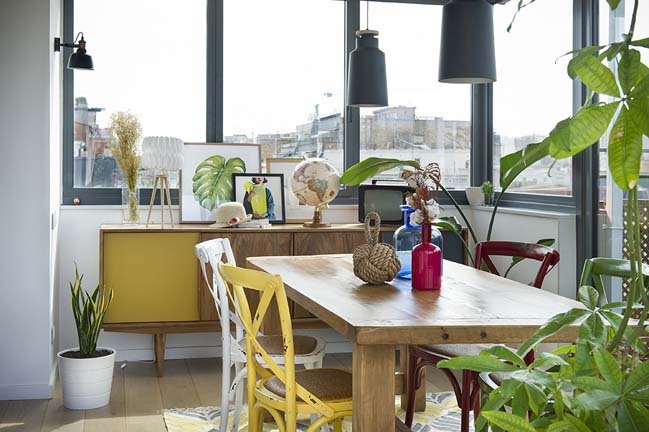 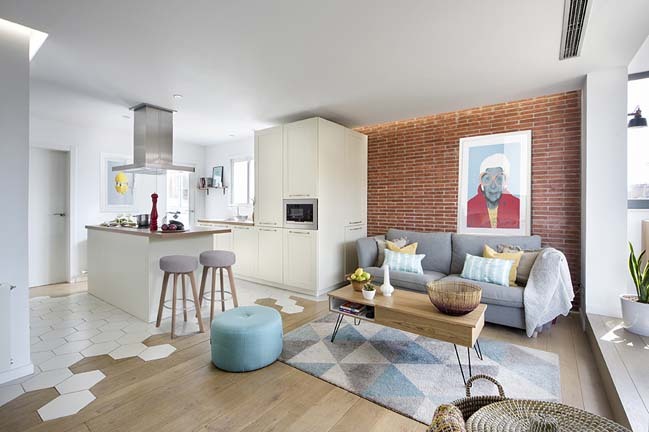 B., R. and their only son, wanted to open up their home onto a superb terrace with magnificent urban views while welcoming us to their private refuge recently renovated under a pleasing mixture of Scandinavian and Mediterranean style.